what a great thing. All we have is Segways **rolling my eyes**. I’ve never tried a Segway. We first saw these bicycle rental stations in Europe and used them quite a bit in London last summer. They were great for short hops without using the Tube. 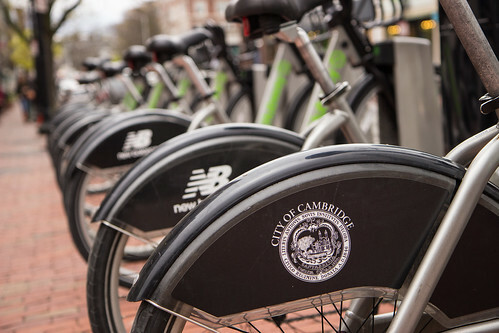 I’ve not tried them in Boston/Cambridge because we have our own bicycles here.